As part of our Real Estate Mobile Marketing package we have an automated reporting service that delivers a detailed weekly activity report to all of our clients. 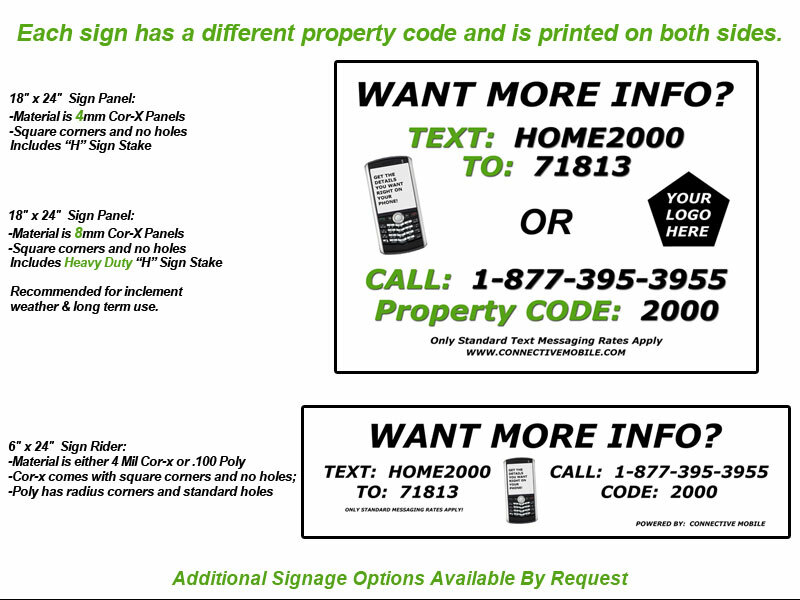 It includes phone numbers, email addresses (if applicable), property information, and date/time of the inquiry. This is in addition to the instant notifications that agents receive. While providing an automated weekly report helps to keep our customers informed about how successful their mobile marketing efforts have been, it does something more important for Connective Mobile. It helps to quantify the value of our service to our customers through measurement. Providing data to customers allows them to see the response that they are getting each week and over time and it also allows us to look at the success of our customers as a whole. Without measurement we wouldn’t know that 75% of our agents have inquiries on their properties every week and 60% of our toll free calls press 1 to speak to the agent. We would also be unaware that we have one client with 30 active listings that generated 24 leads on his properties last week. Yes, in one week! The ability to quantify these results is probably the most important part of our service as it allows us to show that our Digital Home Info service does in fact deliver results! With that said, we still love to hear from our clients about the details of how our service has worked for them. Real Estate and Mobile Marketing?